Continuing to improve on an already great product, The North Face made their Mens McMurdo Parka III even better than the previous model. Windproof, waterproof DryVent 2L shell shields you from moisture while remaining breathable, ensuring you stay dry in wet, sloppy conditions. 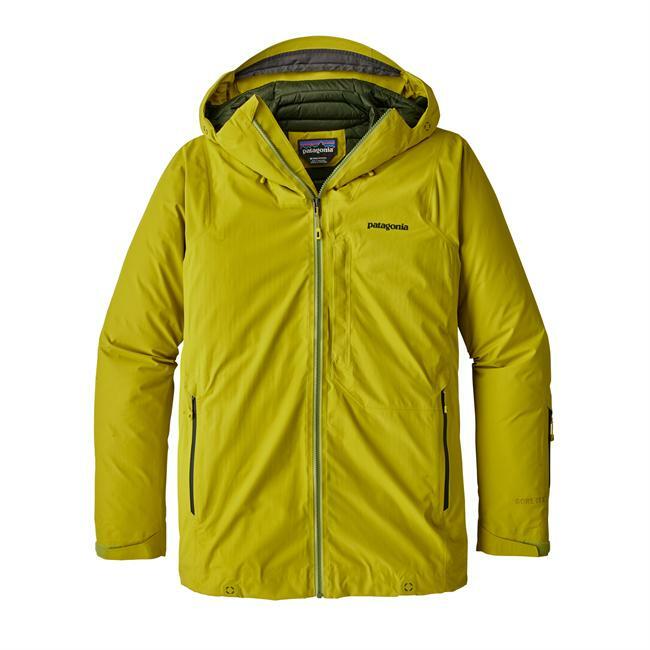 550-fill-power goose-down insulation provides maximum warmth in extreme cold. When the wind picks up, pull up the integrated neck gaiter for extra protection. Adjustable cuffs seal out chilly drafts. Media-compatible interior pocket, low-profile hand pockets and chest pockets keep electronics and accessories safe and secure. Removable hood with faux-fur trim.Certified to the Responsible Down Standard (RDS) by Control Union. Relaxed fit. 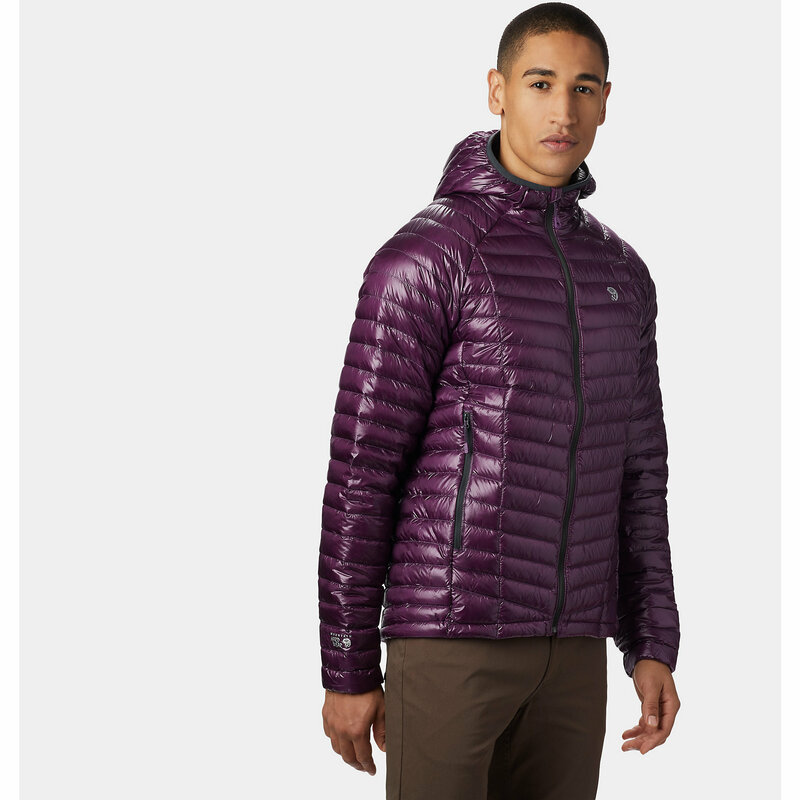 100% nylon-faille shell. 100% recycled polyester-taffeta lining. Imported. Center back length: 33. Sizes:M-2XL. Colors:Asphalt Grey, Monument Grey Herringbone, Asphalt Grey/TNF Black, Brownie Brown. Size: X-Large. Color: Asphalt Grey/Tnf Blk. Gender: Male. Age Group: Adult. Pattern: Herringbone. 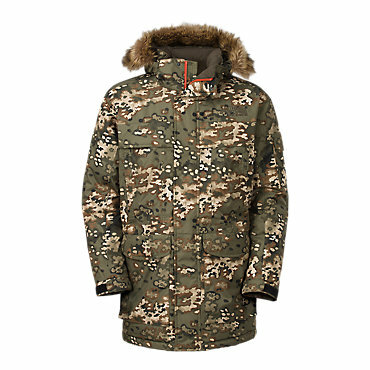 Type: Parkas. Arm yourself against blasts of arctic air and raging blizzards this winter with the quintessential cold-weather protection of The North Face McMurdo Hooded Down Parka III. Packing warmth when the city turns to a frozen pop in the midst of single-digit temps, the McMurdo Hooded Down Parka III features 550-fill down insulation for high-loft warmth. Not only does the down insulation maintain high levels of warmth in the frigid cold, but it brings a luxuriously padded feel to your everyday commute and around-town errands. When snowstorms barrel down on your city, the DryVent 2-layer membrane seals out wind-driven snow squalls from soaking through and compromising your warmth. Classic parka styling sits a bit longer to keep you warm and dry, especially in downright nasty winter conditions. The zip-off hood provides greater versatility for widely variable conditions, and it's packing an emergency gaiter for sealing out nasty weather. 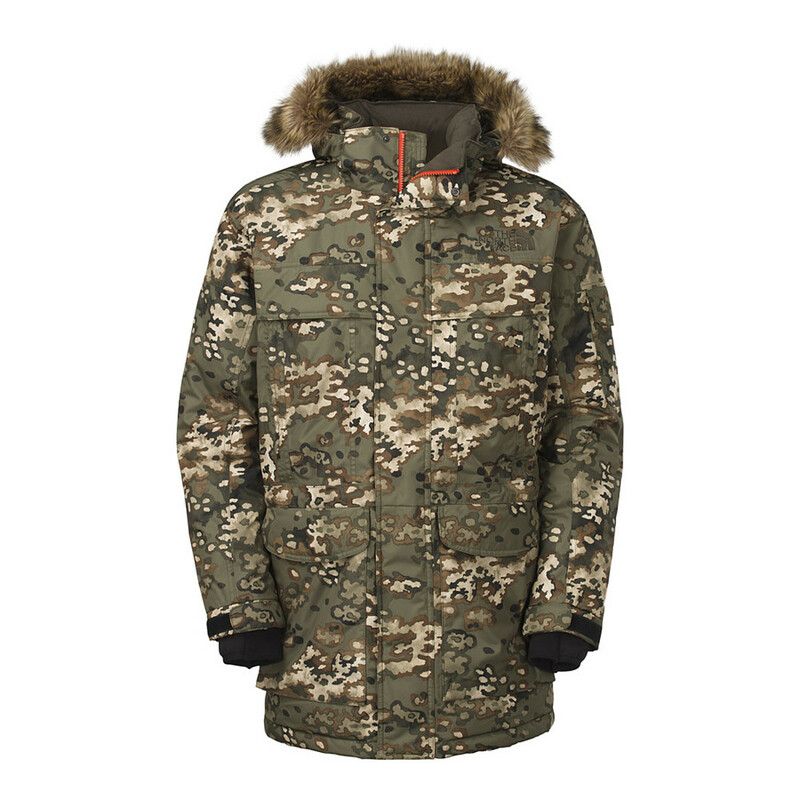 For full coverage during winter's worst, shield yourself in The North Face McMurdo Parka III. 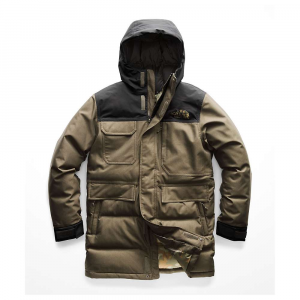 It's waterproof and insulated with responsibly sourced 550-fill goose down for reliable warmth. 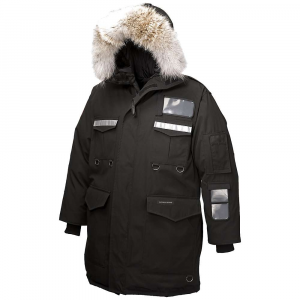 The McMurdo Parka III replaced the The North Face McMurdo Parka.